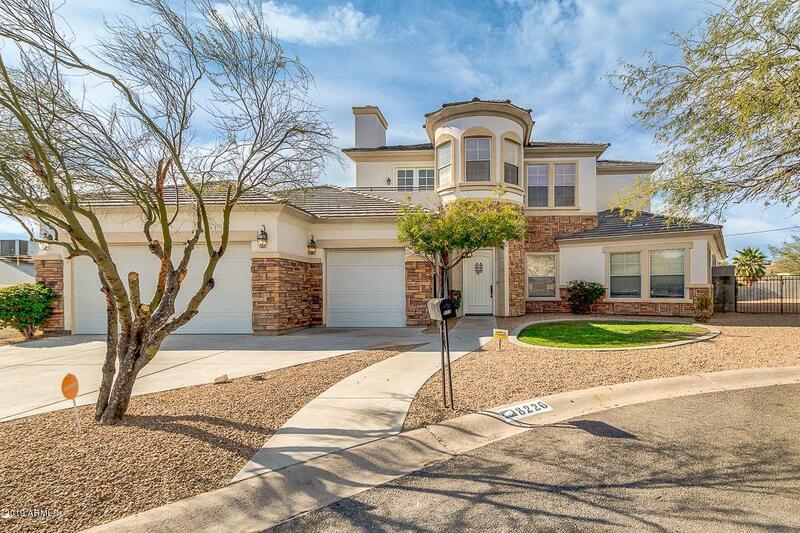 Central Phoenix location with beautiful views. 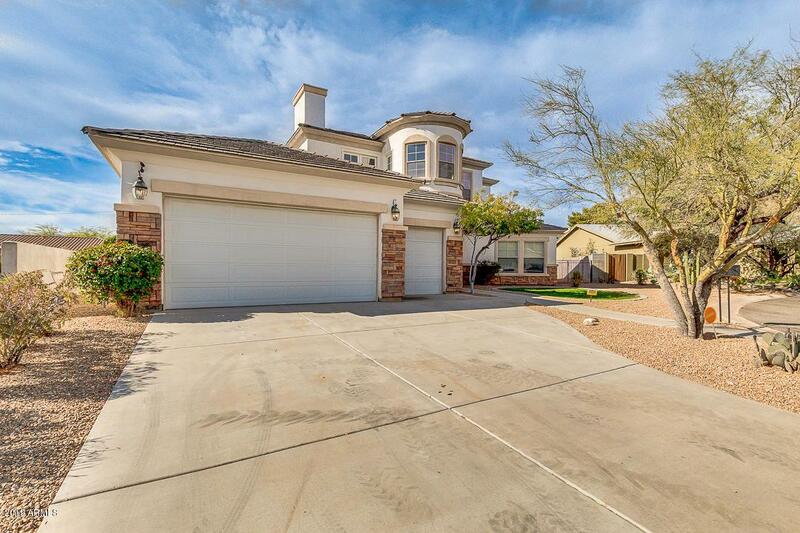 Oversize cul-de-sac lot comfortably fits this 3770 sqft 4 bed 3.5 bath home. 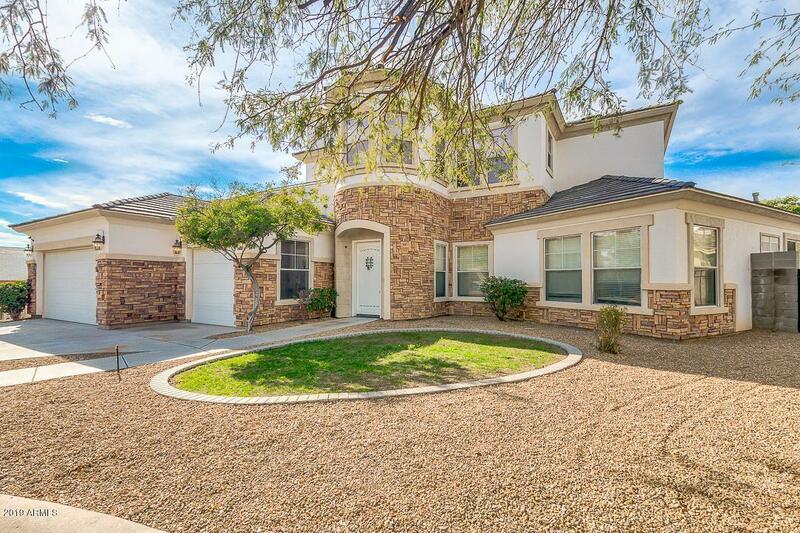 Enjoy sparkling pool, new Professional grade Stainless Steal Frig, Stove and Hood, granite counter, 2 fireplaces, new interior paint and 3 car garage are just some of the upgrades you will enjoy in your new home. 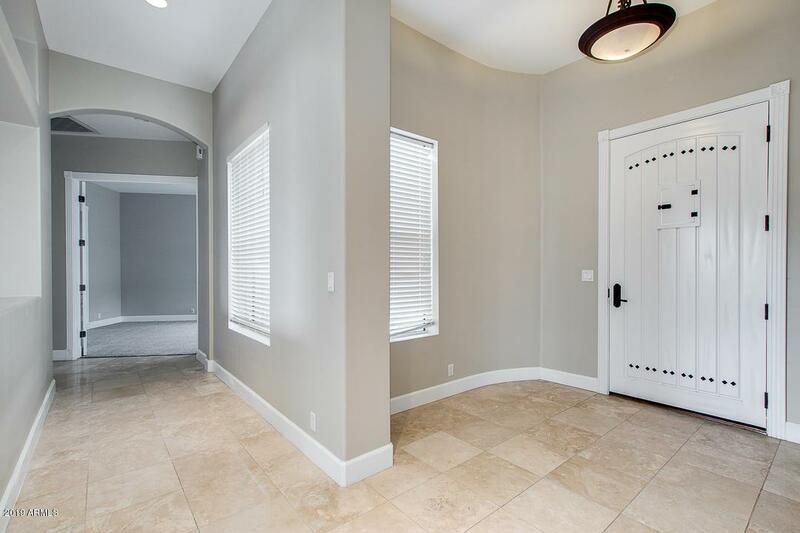 This home was built with top quality construction. Come check it out for yourself and see. Great home.